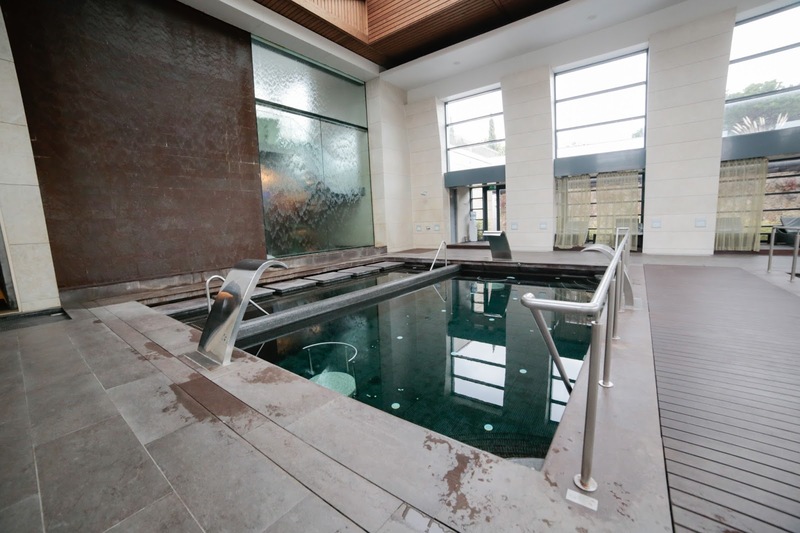 I am a big Fan of Spas, I can spend Hours and Hours just enjoying the Sauna, Steam, Circuit Pools, Jacuzzi and just Relax with a Nice Book. 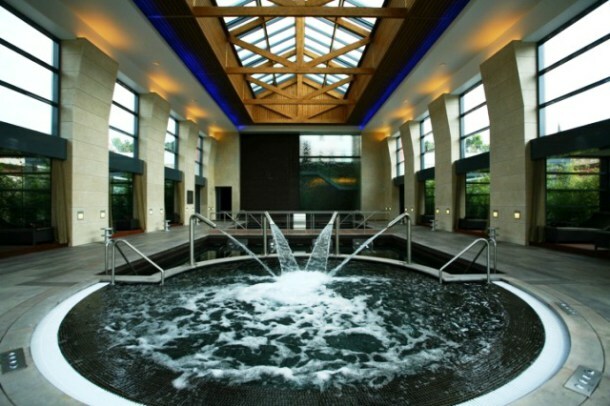 Few Weeks ago I was on one of the Best Spa Experience's in my Life. 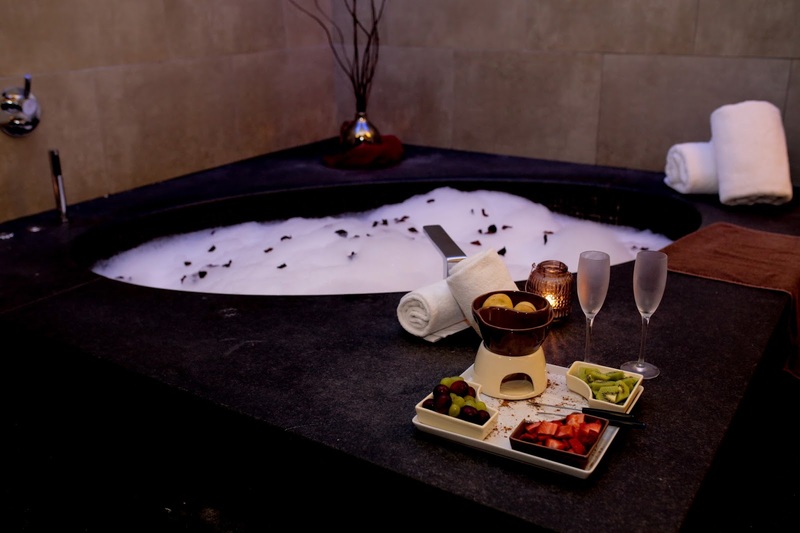 Sou uma grande fã de Spas, consigo passar horas e horas apenas a desfrutar da sauna, banho turco, circuitos de águas, jacuzzi e só relaxar com um bom livro. 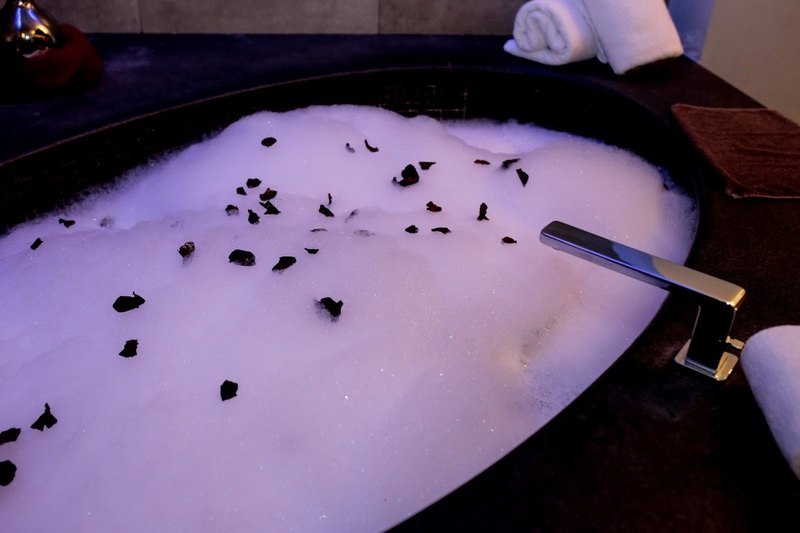 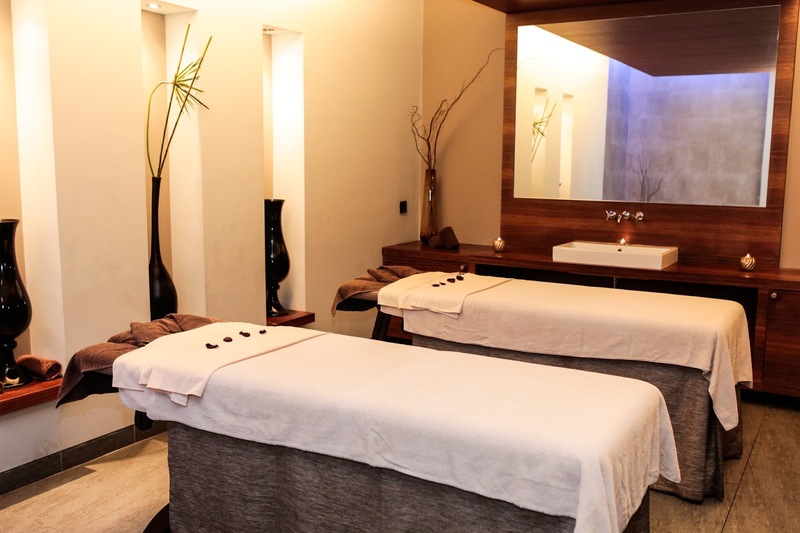 Há algumas semanas atrás tive numa das melhores experiências de Spa da minha vida. 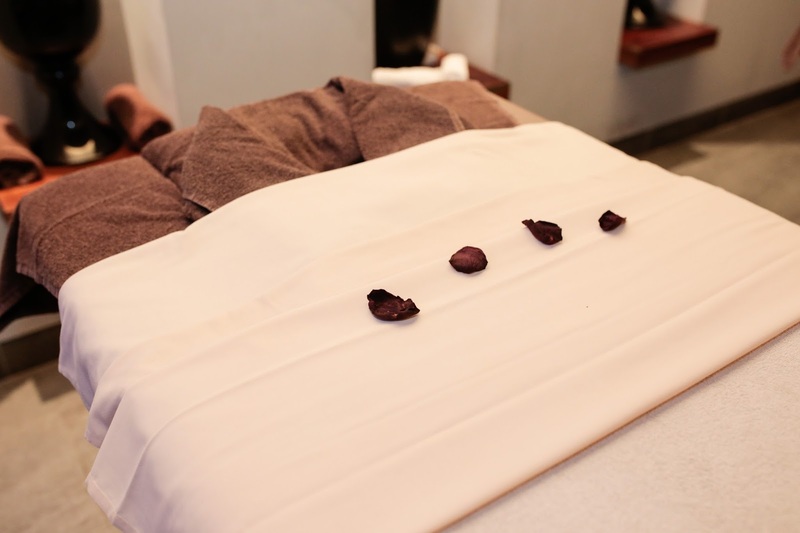 I am so Happy that I can share with you because if You Love Spa and Special Treatments, this is what you have to Try with you Love. 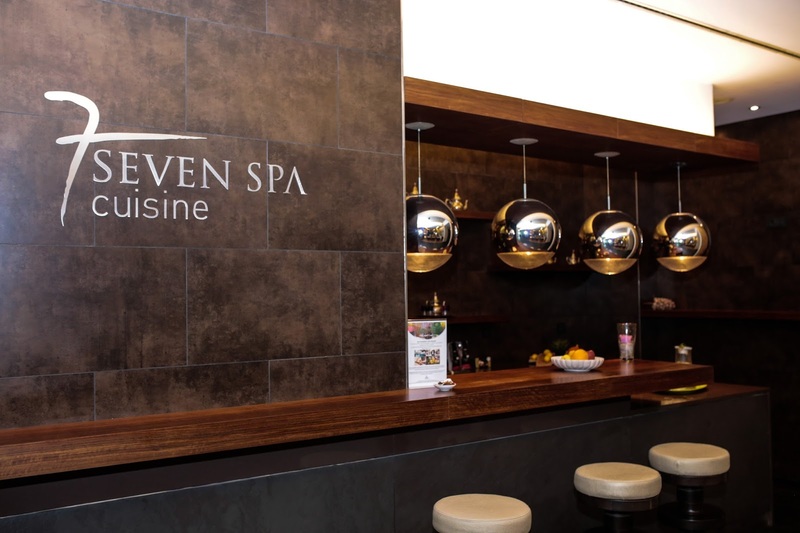 Me and my Hubby had a Very Glamorous Spa Day at 7 Seven Spa at Hilton Vilamoura. 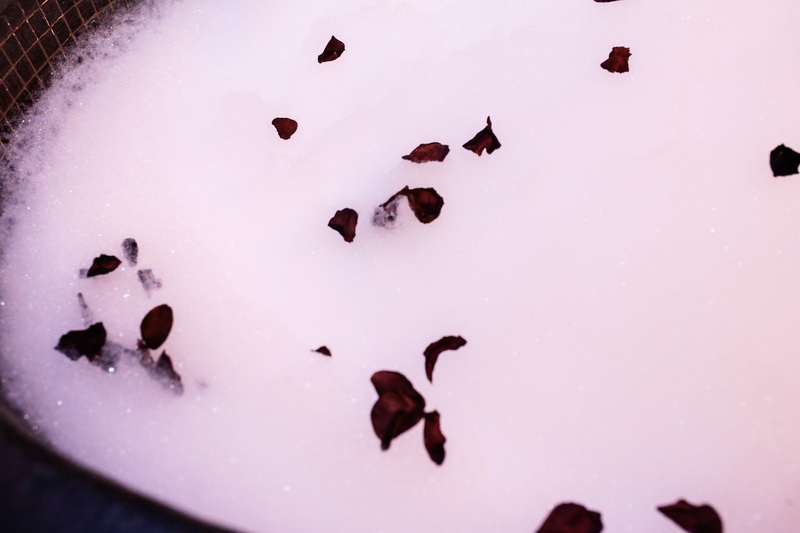 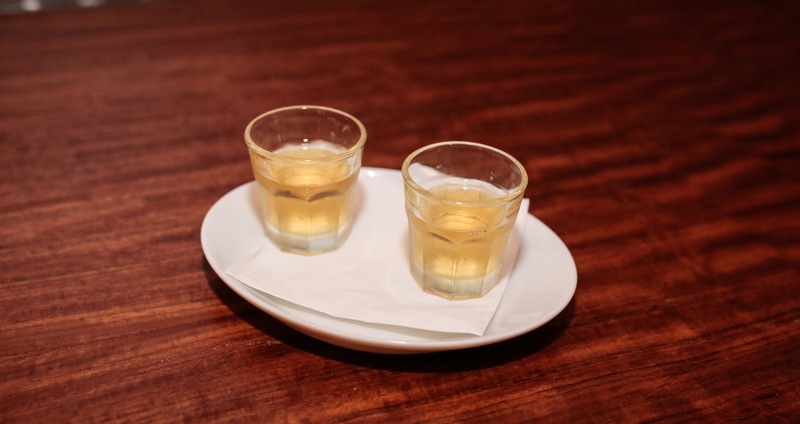 Estou tão feliz por poder partilhar convosco, porque se adoram spa e tratamentos especiais, isto é algo que têm de experimentar com o vosso amor. 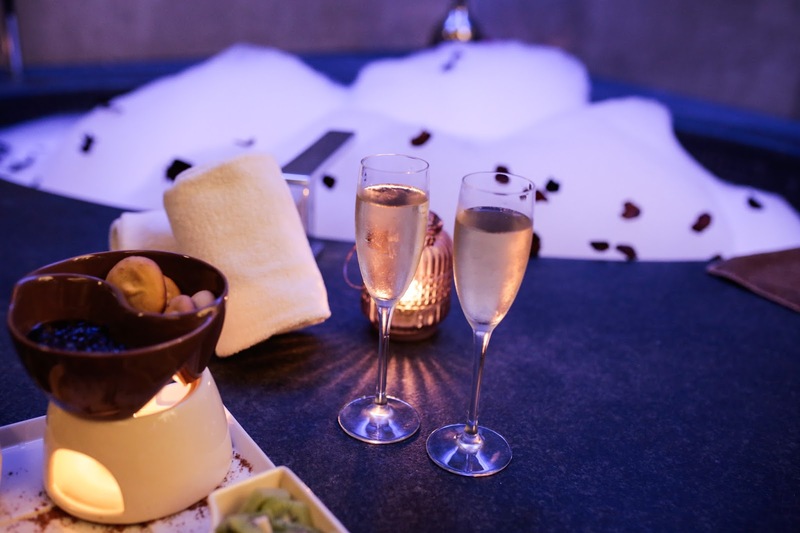 Eu e o meu namorado tivemos um dia de Spa muito glamoroso no 7 Seven Spa no Hilton Vilamoura. 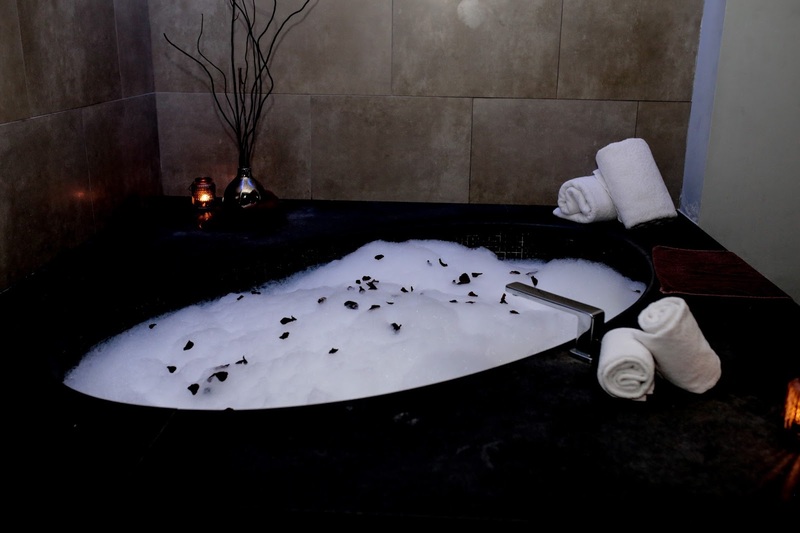 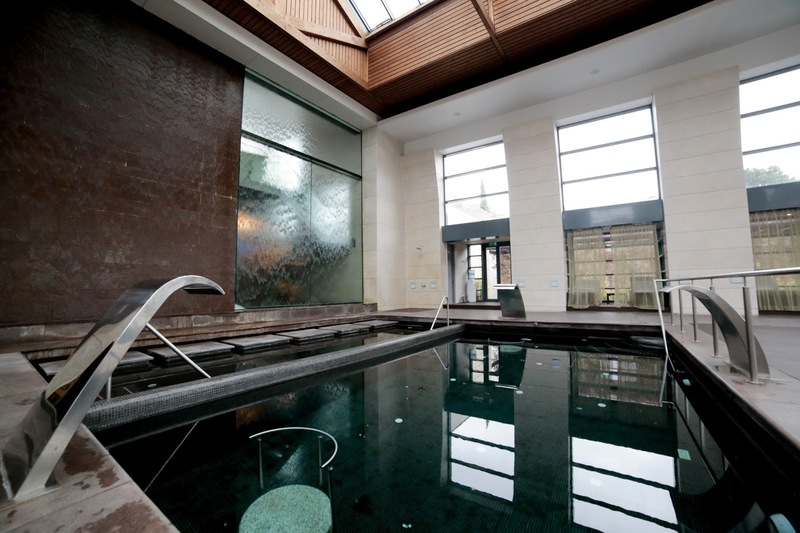 A Private Relaxing Suite with Jacuzzi, Sauna, Steam Bath. 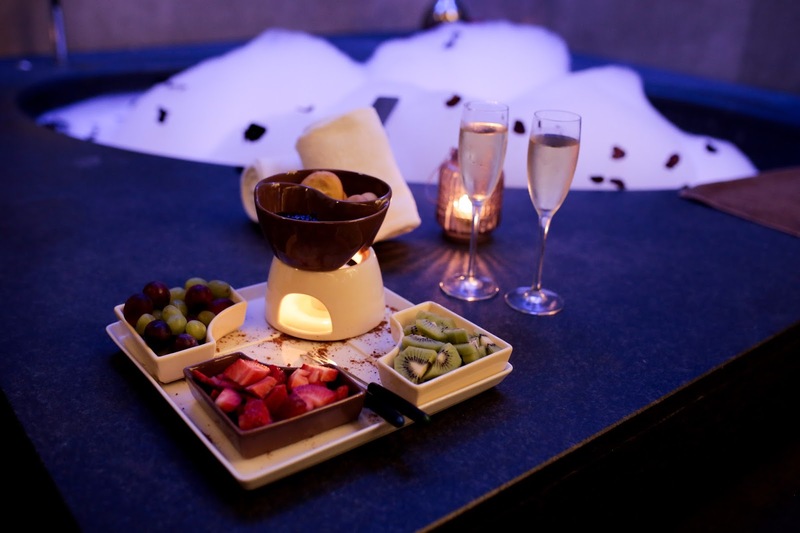 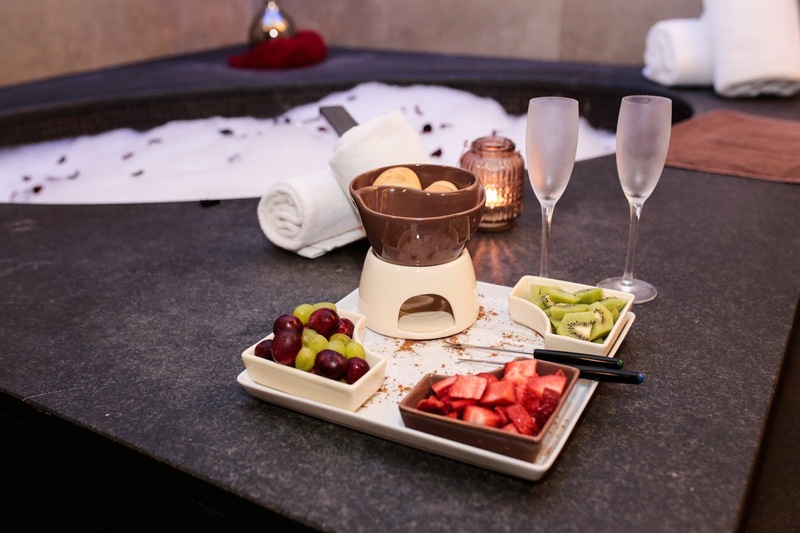 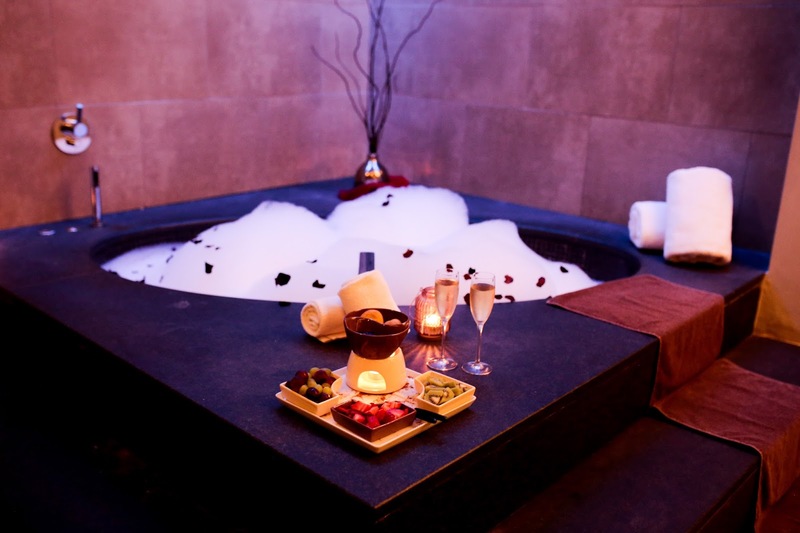 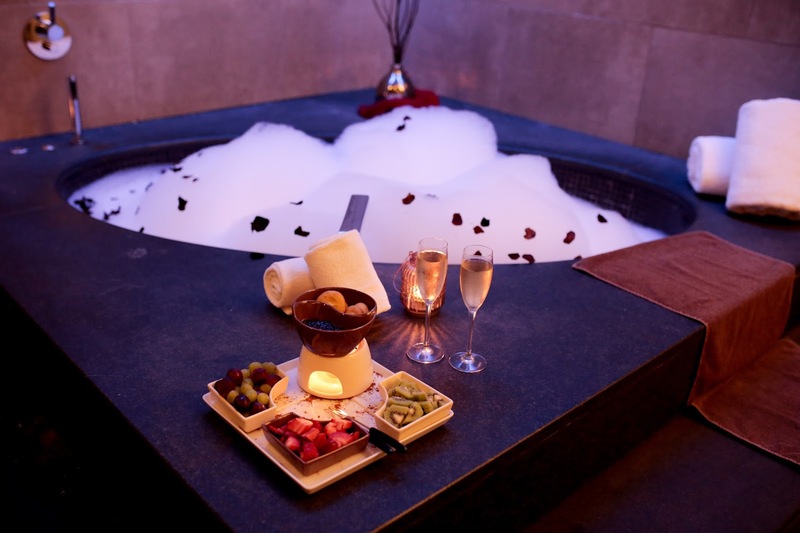 Welcome Drink, 2 Relaxing Massage, Chocolate "Fondue" with Seasonal Fresh Fruit, 2 Flutes of Champagne and Chocolates. 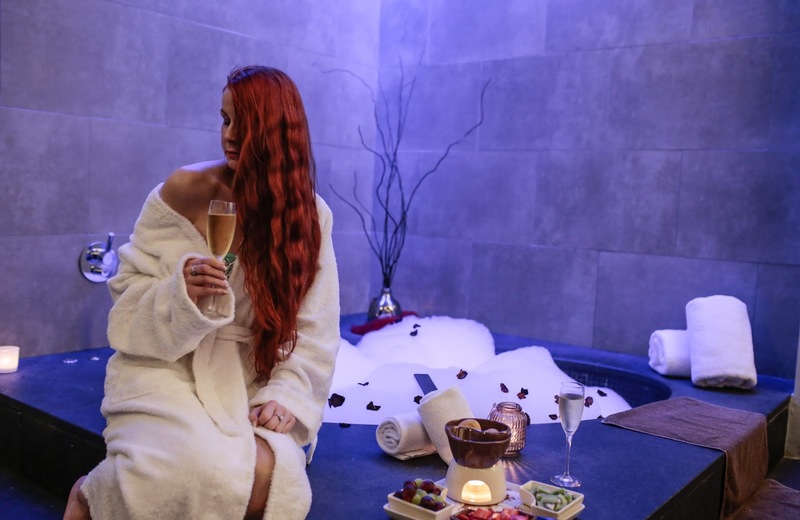 Uma suite privada com jacuzzi, sauna e banho turco. 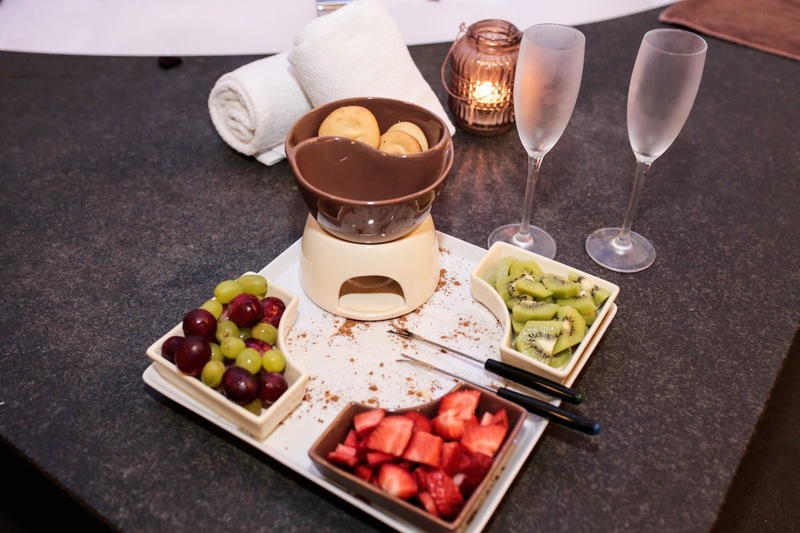 Welcome drink, 2 massagens relaxantes, Fondue de Chocolate com Frutas sazonais frecas, 2 copos de champanhe e chocolates. 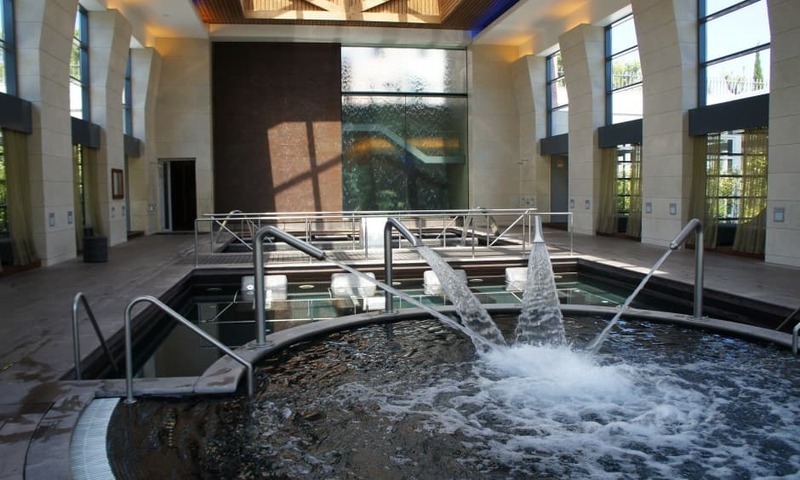 This Spa Was So Big and very Updated. 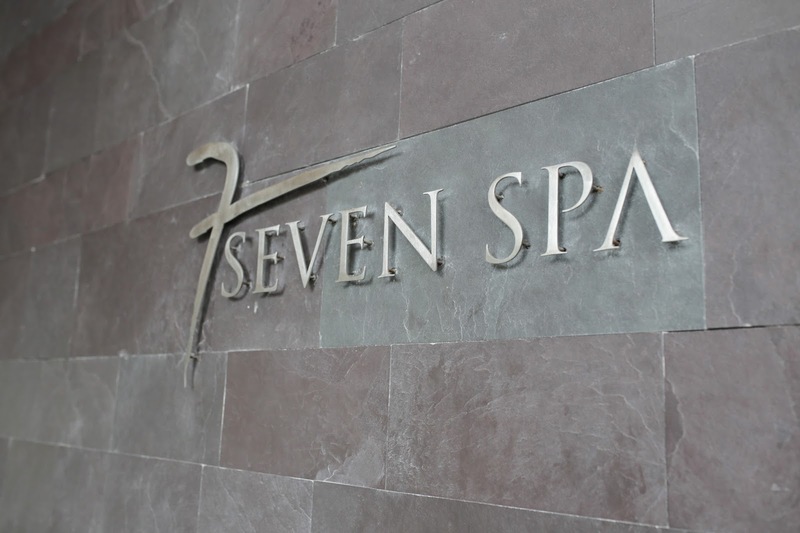 Este Spa era tão grande e muito actualizado. 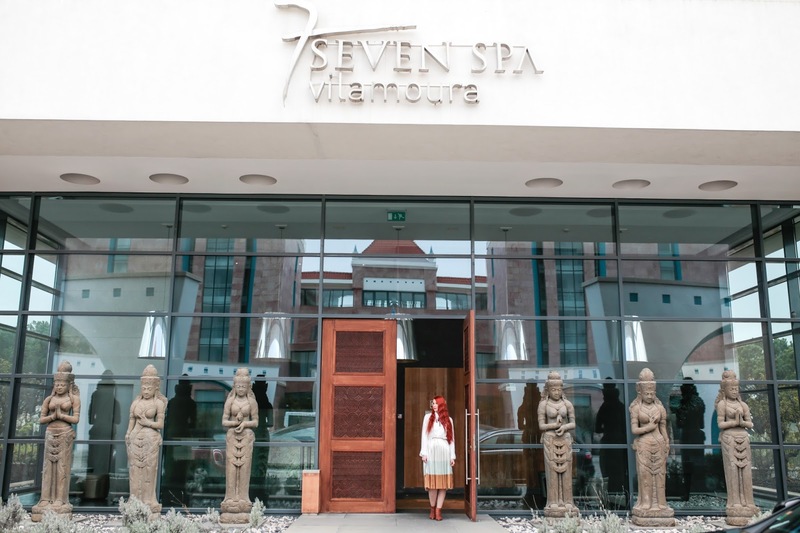 Experience tranquillity at the magnificent 7 Seven Spa at Hilton Vilamoura As Cascatas Golf Resort & Spa, Portugal's largest Spa. 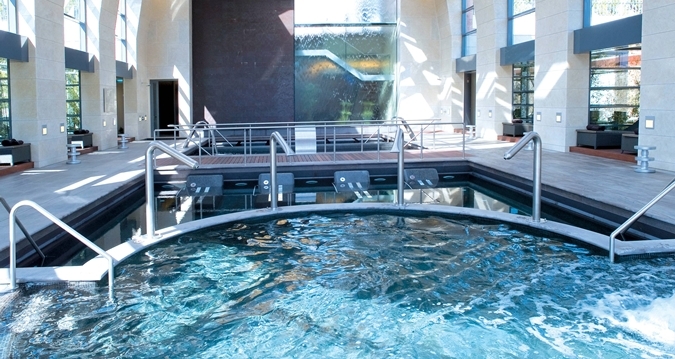 Find innovative treatment areas and some of the most advanced spa and fitness technology on the Iberian Peninsula. 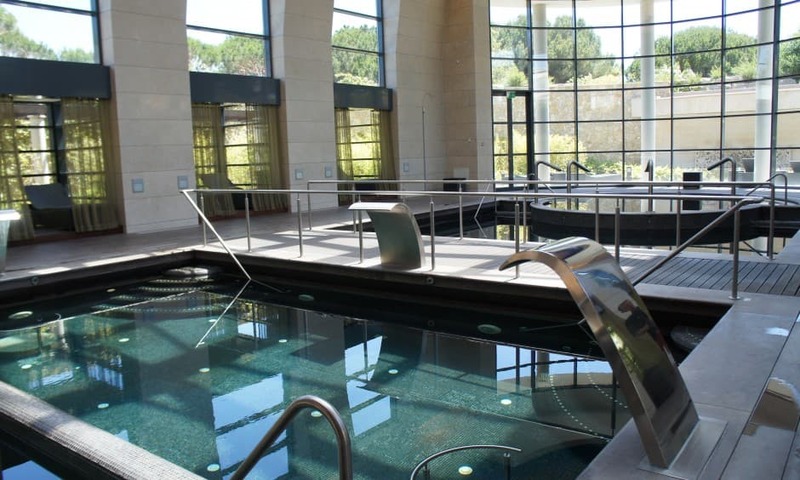 In keeping with the Hilton Vilamoura's distinctive aquatic theme, water is the inspiration at the 7 Seven Spa with an indoor Thermal pool, Lush garden views and the Ubiquitous, Soothing sound of cascading water on glass or rough-stone walls. 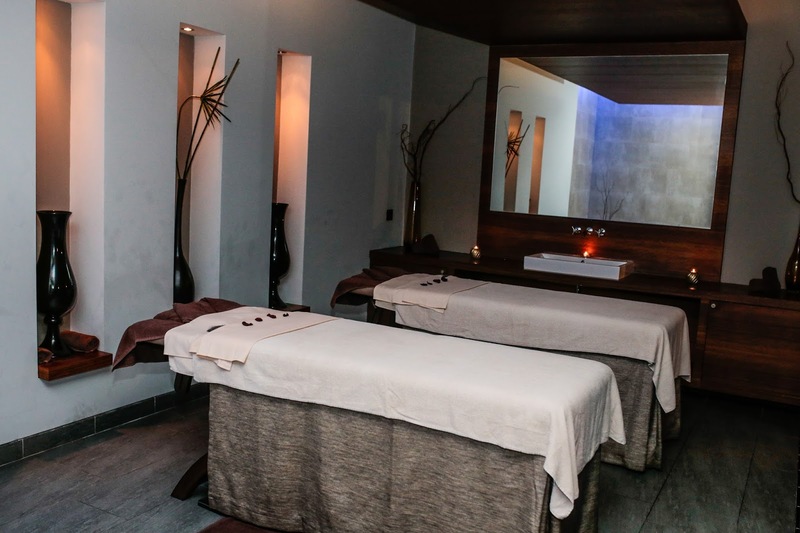 This Zen-like oasis is the perfect place to lie back, unwind and pamper your body and mind after a rigorous shift in the hotel's 24-hour fitness centre or day on the golf course.